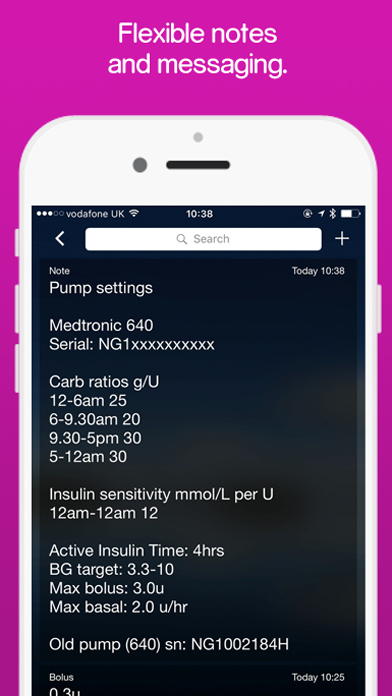 Mumoactive makes tracking your type 1 diabetes quick and easy so you can get on with your life. Add your values, such as blood sugar, by moving your finger up and down a wheel on your device's touchscreen. 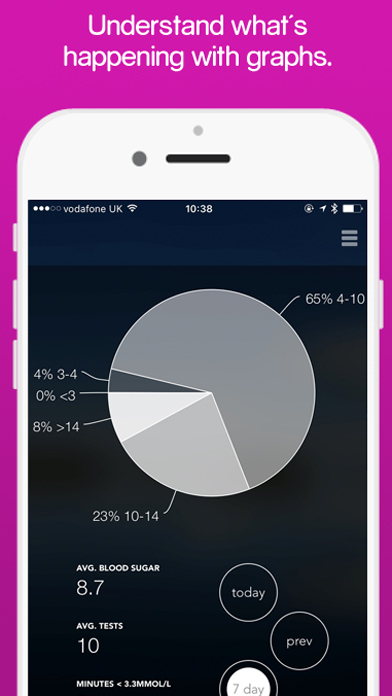 Your values are collated into simple graphs, which you can share securely with your family and your doctor. This app has been updated and is currently under reassessment. Mumoactive is for adults and children with type 1 diabetes. Mumoactive understands that tracking a condition like type 1 diabetes isn't easy, so they've made it as simple as possible. 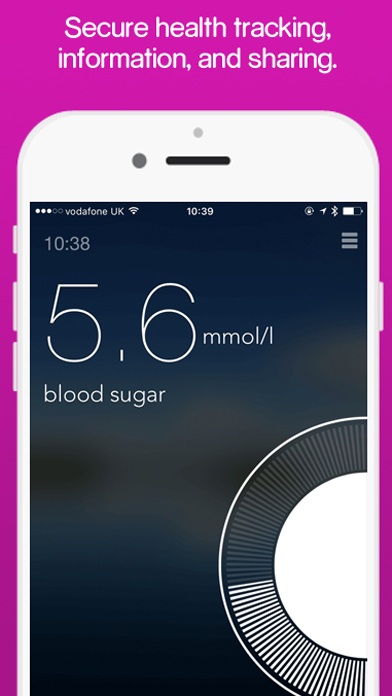 Use the app's innovative wheel to add your diabetes values in seconds and keep track of blood sugar, carbohydrates and insulin. See all your recent results presented in simple graphs and decide what to do next – test, exercise, eat or take insulin. You can share your values, comments and notifications securely with anyone involved in your care, such as a parent, so you don't have to manage alone.